Currently there are two options for law firms who want to collaborate with process servers in ServeManager. 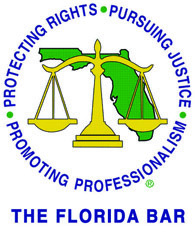 Florida Bar members save significantly. ServeManager has dedicated support staff and product consultants. Our support team offers email and phone support from 10am to 7pm, Mon-Fri Eastern. Call us toll free at (800) 280-4400 or contact us via email.